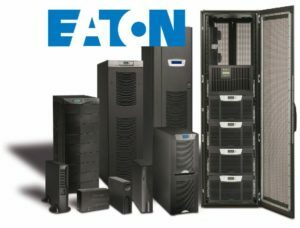 This is a reminder to get any last orders in on Eaton products by October 1, 2018, before Eaton’s list price increase of roughly three to eleven percent, takes effect. The part numbers, pricing, and percentage increase can be reviewed by clicking this link. 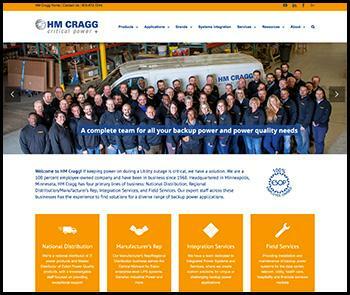 We urge you to work with your customers to get your orders in place with HM Cragg by October 1st, as orders placed by that date will still be eligible for current pricing. For more information, please contact your HM Cragg Sales Manager. 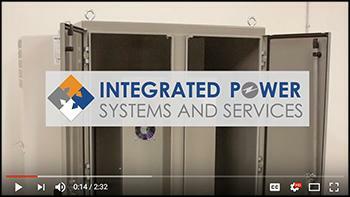 This Capability Showcase from HM Cragg illustrates how its Integrated Power Systems and Services team created a customized solution for an industrial manufacturing application. The solution involved customizing a NEMA and UL Type 12, 3 and 4 enclosure by adding a closed-loop air conditions and outfitting it with a 25 KVA power conditioner . To find out how HM Cragg can help create a customized solution for YOU, please call 800-672-7255!